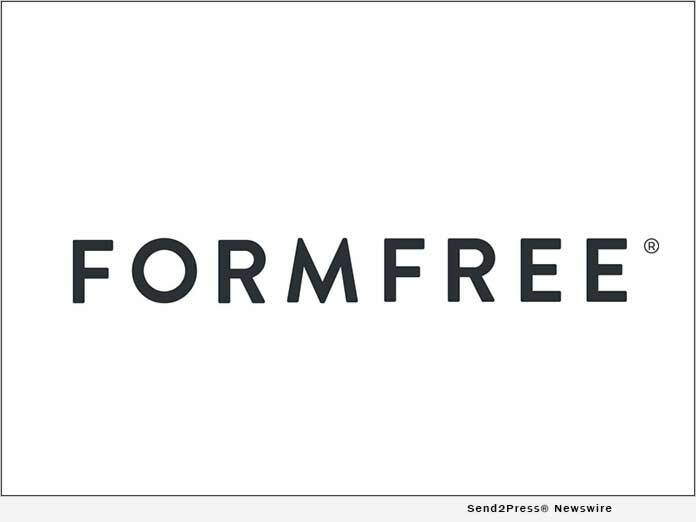 LAS VEGAS, Nev., Sep 18, 2018 (SEND2PRESS NEWSWIRE) — FormFree(R) today announced the release of NextGen, a new platform that builds on the company’s award-winning AccountChek(R) service. Unveiled from the main stage of Digital Mortgage 2018 in Las Vegas, NextGen increases the precision and ease with which lenders determine their borrowers’ ability to pay loans. * PDF bank statements to satisfy FHA and non-QM loan documentation requirements. FormFree also announced the introduction of a custom workflow designed to serve mortgage brokers and wholesale lenders, a segment of the mortgage market that has historically been underserved by digital mortgage technology. FormFree integrates with over 100 mortgage technology platforms, including loan origination systems, point-of-sale platforms and collaboration portals. Fannie Mae chose FormFree as its first designated vendor for asset validation as part of Day 1 Certainty(tm), and FormFree is currently in pilot for Single Source Validation, an enhancement to Fannie Mae’s DU validation service that will let lenders obtain asset, income and employment validation from one automated report. For more information about NextGen, visit https://www.formfree.com/accountchek. FormFree is a fintech company whose market-leading AccountChek(R) reports are used by hundreds of lenders nationwide to verify borrower assets, employment and income in minutes. With FormFree, lenders can delight customers with a paperless experience and reduce origination timelines by up to 20 days. FormFree offers automated analysis and standardized delivery to lenders and their investors using a secure ReIssueKey(tm). To date, AccountChek has securely placed more than one million asset reports for over 1,000 U.S. lenders. A HousingWire TECH100(tm) company for four consecutive years, FormFree is based in Athens, Georgia. For more information, visit https://www.formfree.com/ or follow FormFree on LinkedIn.